Crystals have acquired quite a reputation for being very versatile. We see them being used not only in jewelry and quartz watches, but also in mobile phones, microprocessors, LCD monitors and other modern gadgets. Advances in science and technology have also seen crystals as a component of laser therapy and other medical devices used in mainstream medicine. In the field of energy healing, crystals of various shapes, sizes and colors have been used in the healing arts for centuries. Crystals have a certain level of consciousness that allows them to be used for healing. 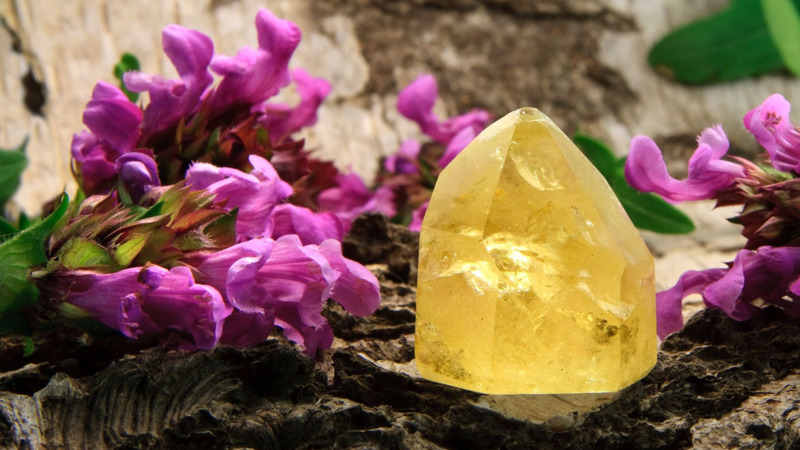 When you take part in this workshop, you’ll learn to enhance and upgrade the natural intelligence of crystals with Scalar energy in order to make them a more potent vehicle for healing and even for prosperity. If you’re interested to take this workshop, contact us.